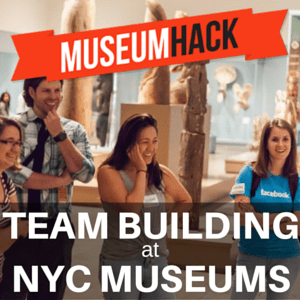 The Team Build NYC page is a central resource for company team building. 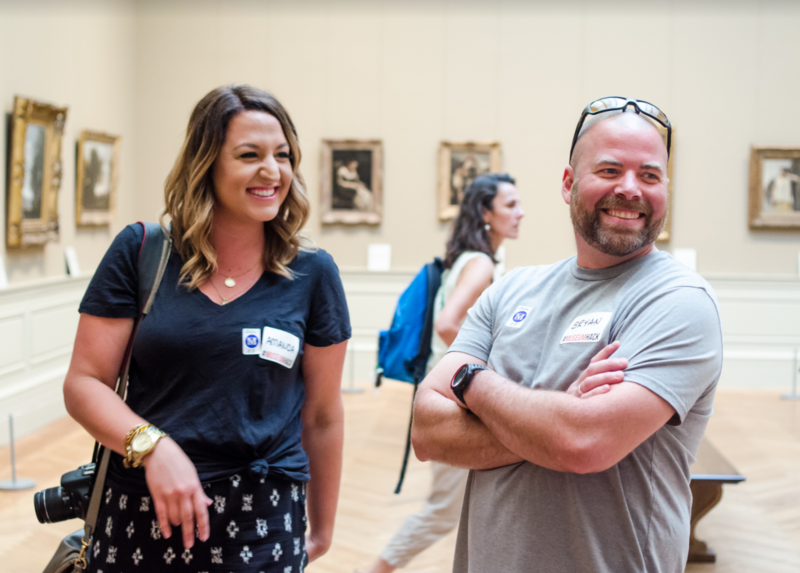 Here you will find summaries and recommendations of the best team building activities in NYC, as well as a blog feed devoted to industry news. On this site you will find diverse team building activity ideas, and we recommend you skim through to see what might be a good fit for your group. We’ve included everything from art classes to museum tours and from cooking to more unconventional activities like escape the room. Whatever type of activities your team likes, you will find something here. So why team building? Because a team that plays together stays together! But that’s not all. The corporate landscape has changed in the last few decades. We are incredibly blessed to have the tools and resources we do, but sometimes these tools have challenges to overcome as well. Email, Slack, Facebook, Google Docs, Skype — all of these are fantastic tools for collaboration, but they can also mean less face time with coworkers. The consequence is teams that work together, but not at their full potential! When you invest in team building activities, you see fast and meaningful growth in your employees. When your team plays together and solves problems together, they learn to communicate in new ways and sometimes you see genuine friendships start to emerge. These activities build trust, spark ideas, and are also a great way to relax and have fun. NYC is famous for our hustle and bustle. As one of the world’s leading business centers we are all working hard to keep it running! But sometimes rest and play are the best ways to boost productivity. When you plan regular team building events and activities into your work week, you set the whole company up for success. Remember to bookmark this site, and we wish you the best with all your activity planning!